According to the bottle’s label, Johnny Drum served as a drummer boy in the year 1861 during the Confederate (Civil) War. At the end of the war, legend has it Johnny returned home to his native Kentucky, where he staked claim among a beautiful spring. Johnny learned the importance of finding a way to convert his excess corn crop into a profitable item, rather than allowing it to go to waste. 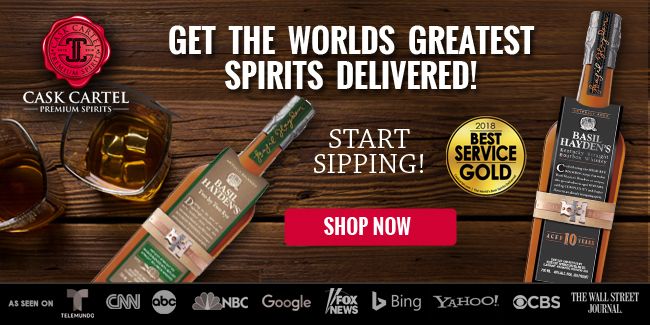 As the story goes, it wasn’t long before Johnny’s determination produced an exceptional bourbon whiskey. 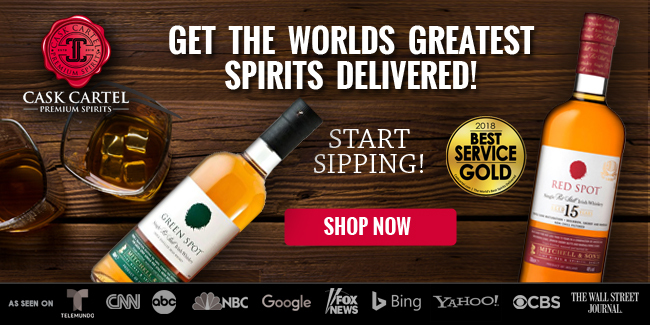 Today, Johnny Drum is bottled in three forms (though only two are reflected on Willett’s website as of this writing) - Johnny Drum Private Stock, Johnny Drum Black Label, and Johnny Drum Green Label (not reflected). 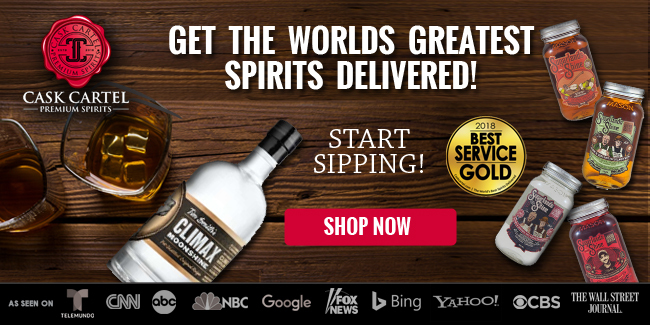 Owned by Willett, but bottled under the Johnny Drum Distilling Company name, it is a sourced bourbon of undisclosed origin. 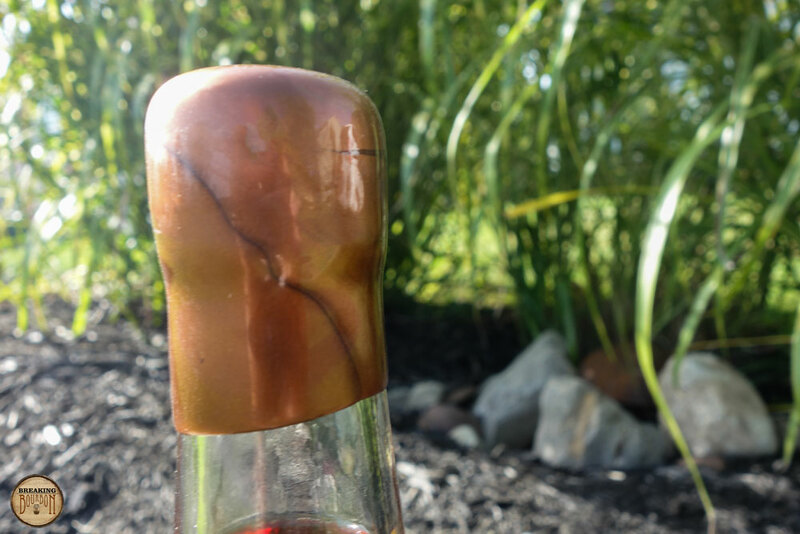 Ethanol is assertive on the nose with hints of tobacco and caramel filtering through. Even sitting in the glass for a while, the ethanol seems to overpower whatever other aromas might be faintly present. Loads of sweet caramel and vanilla break first, saturating the senses with a notable intensity that hugs the tongue. Bursts of tobacco and leather follow. A touch of smoky char along with a hint of custard round things out. The fusion of flavors on the palate is more rich than it is balanced, but what it offers is quite enjoyable. It’s here that spice makes its first appearance. It’s warming and pronounced, but not specific. 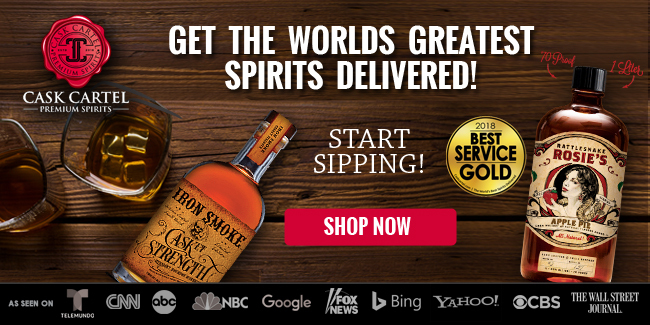 There’s also a touch of smokiness. Brown sugar sweetness develops and lingers, making for a medium-length, elegant finish. 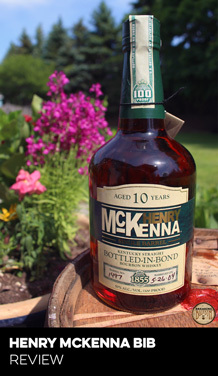 The particular bottle of Johnny Drum sampled for this review was purchased a while ago, maybe even as much as 2-3 years. During that time I may have had it once or twice, as it went largely unnoticed gathering dust towards the back of my shelves. So the question becomes, now that I’ve gotten to know it better, does it stand out from the crowd? While it no longer carries the 15 year age statement it once did quite some time ago, I can’t speak to the consistency of the non-age stated version of Johnny Drum Private Stock from batch to batch. The batches themselves are likely rather small, meaning consistency, or lack thereof, is a consideration. 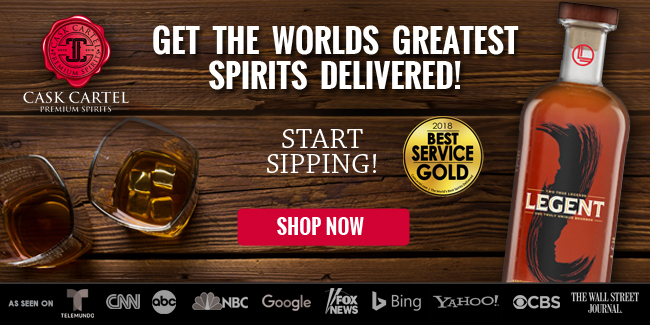 Moreover, the distillation source is unknown, so while Willett maintains control over the brand there is an additional layer of production they must contend with. 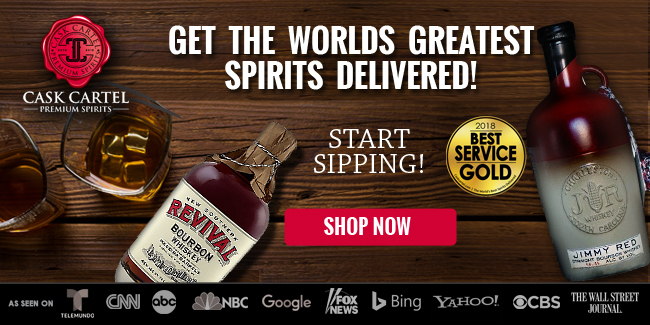 Rumors suggest Heaven Hill as the source, and given the proximity to their distillery, the flavor profile, and quality of the bourbon it’s certainly believable. 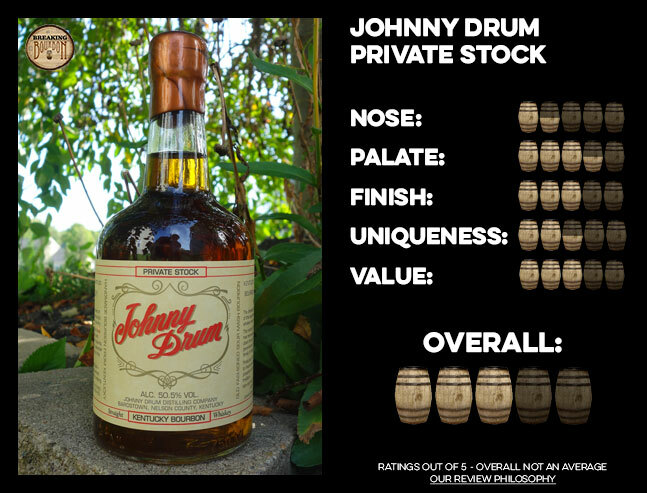 Johnny Drum Private Stock offers a flavor profile that’s not overly unique in a general sense, but a more robust one than you might expect for the price. 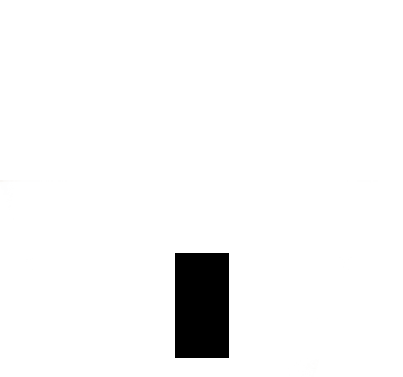 It’s proofed right at 101, and as a result what it lacks in balance, it makes up for in intensity. 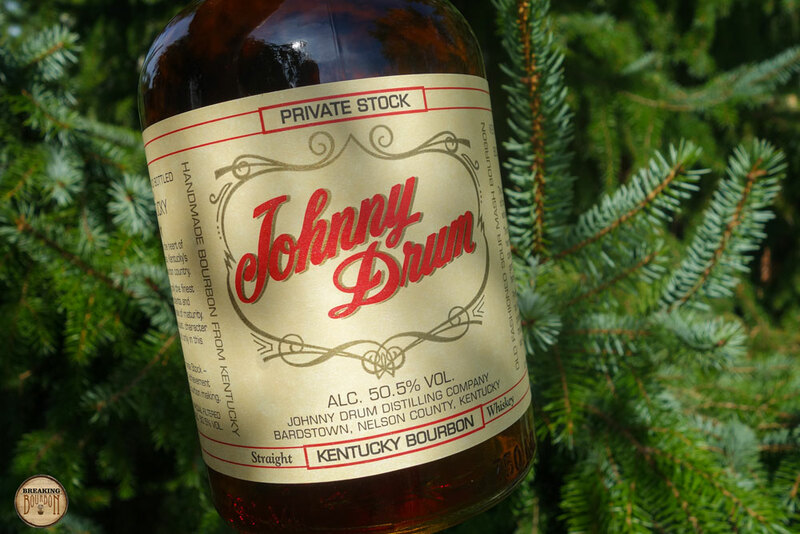 Johnny Drum Private Stock isn’t a perfect bourbon by any means. 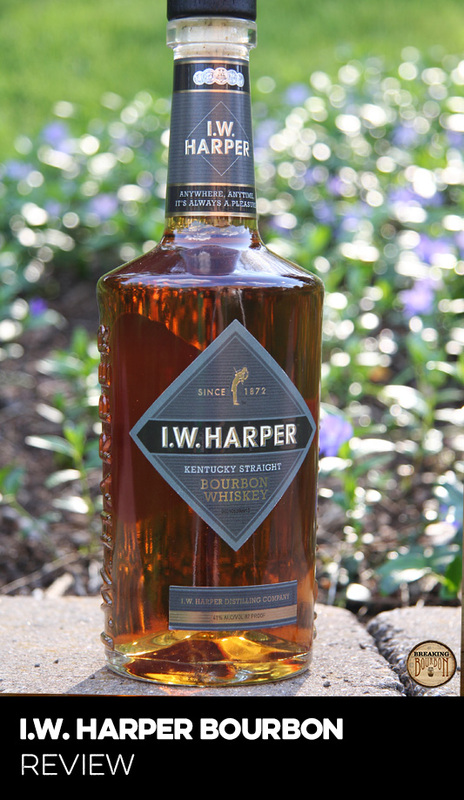 The aromas on the nose are overpowered by ethanol and the sip is more intense than it is balanced. But considering its price point, it stands out. 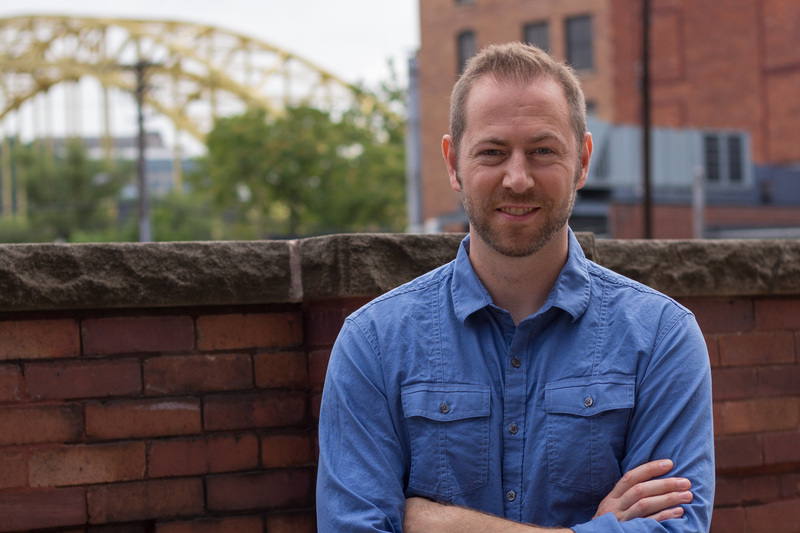 In fact, it’s becoming more difficult to find such deep intensity of flavors and character at the price point as age statements disappear and more producers push bourbons to market. This makes it worthy of your attention considering the crowded landscape of bourbons in the range, that, aside from their bottle and label designs, seem to be moving closer to center. So while the flavor profile itself isn’t overly unique, this bourbon is notably good for the price. 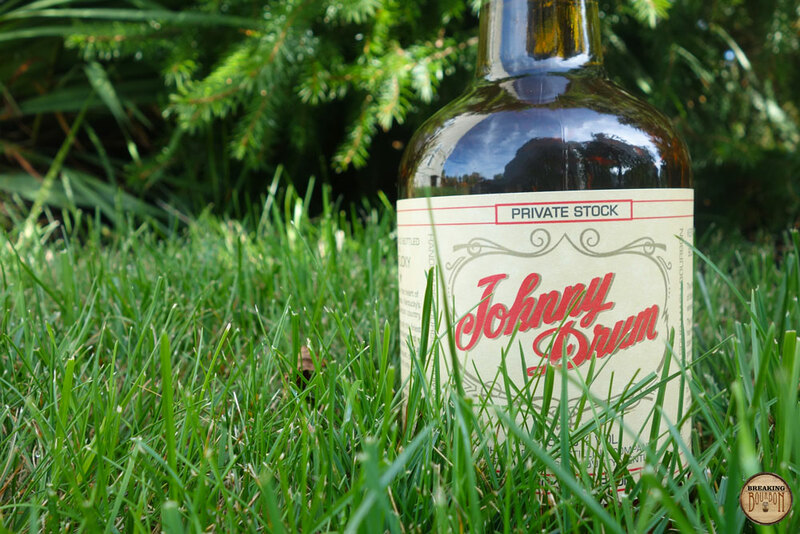 Johnny Drum Private Stock’s origin is a bit of a mystery, but that doesn’t overshadow the fact that it’s an intensely flavorful bourbon for a fair price. I’ve owned this particular bottle of Johnny Drum Private Stock for a while now and rarely if ever reached for it before writing this review. In fact, it was almost full. Private Stock receives little fanfare, and reviews are scarce at best. While it once carried a 15 year age statement, it has long carried a NAS label among many others in the price range. With that, comes tapered expectations. However, despite Johnny Drum’s somewhat elusive background, it manages to distinguish itself from the crowd by offering a rich and robust flavor profile. 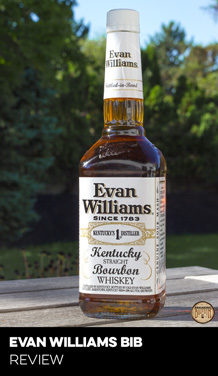 While I’m curious how much it varies from batch to batch, I’ll be making this a regular in my bourbon drinking rotation and encourage anyone who hasn’t experienced it to seek out a bottle.